They were eager to take a leap into the unknown, or the almost unknown – which is what mainstream Europe is – and turn away from old Russian ways, but now Ukrainians are very disappointed in their government for pulling the plug on moves to join the European Union. They do not accept that suspending the process was for economic reasons because mainstream Europe means having access to a market of 500 million consumers. Kyiv turned that down – and the Association Agreement is the stepping stone to negotiations for full-out membership in the EU. So, has EU enlargement stopped cold? Croatia – which has been an independent country for only 22 years – just became the 28th member state. That shows that the European Union, in spite of the euro zone debt and austerity crisis of identity has not stopped considering eastward expansion. In 2004, ten new member states joined with a bang. The block had been 15 since 1995. Two of these were Mediterranean countries; eight were former Communist states, either Warsaw Pact or Soviet Socialist Republics. Then, three years later, two more former Eastern Bloc countries joined. Croatia is the latest. There are now three recognised Balkan candidates, and three more bucking for candidate status. It took 38 years for the European Community to build up to 15 members; then in nine years it grew by 13 members. Integration’s supporters say it must be doing something right. Yet some cautionary voices say it was too fast; economic hopes are not always met. Even so, there is still a political will to encourage potentially unstable countries near the outer limits of Europe’s borders to press on for more democracy. 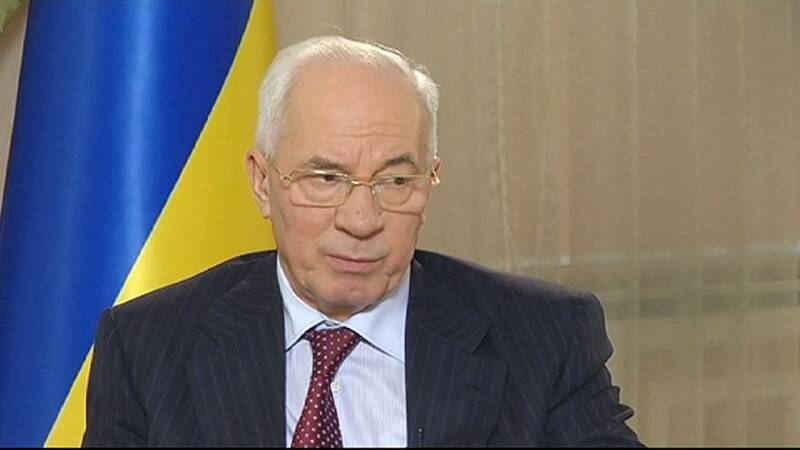 As fallout from the EU-Ukraine deal being put on hold continued, Prime Minister Mykola Azarov spoke exclusively to euronews.